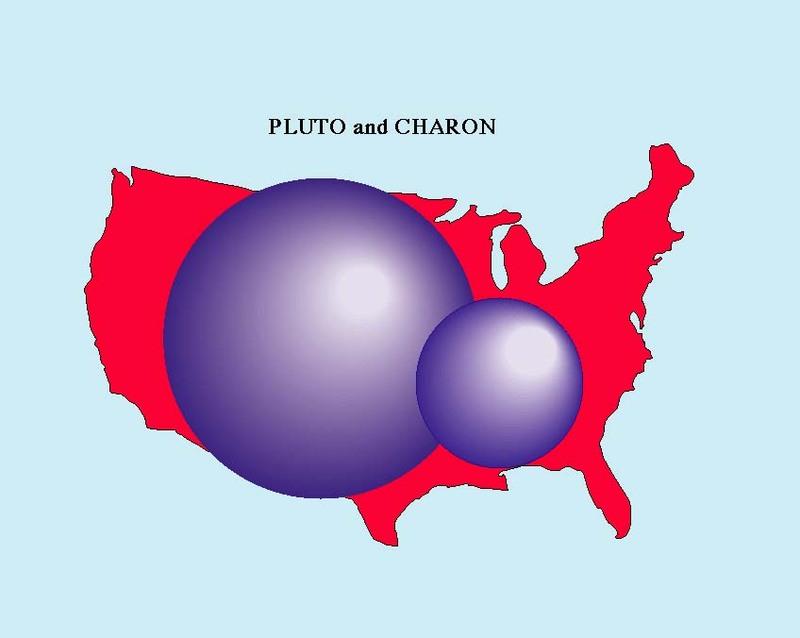 Because Charon is a considerable percentage of Pluto’s mass the two worlds are locked in a co-orbital embrace; each orbits a common center of mass that lies outside both of their radii. In addition, Pluto orbits the Sun with a high axial tilt (about 120–124º), similar to Uranus. That’s why the approaching New Horizons seems to be looking “down” on Pluto and Charon. Pluto and Charon complete one orbit every 6.4 Earth days. While surface variations have been imaged before by Hubble, these are the first such detections made by New Horizons. See the full series of raw unprocessed images here. If the bright area in the LORRI (which stands for Long Range Reconnaissance Imager) pictures is an ice cap, it is likely nitrogen ice rather than water. New Horizons will learn much more during its continued approach and, of course, during its close pass on July 14! Next Post Goodbye, MESSENGER. You May Be Gone But You Won’t Be Forgotten!